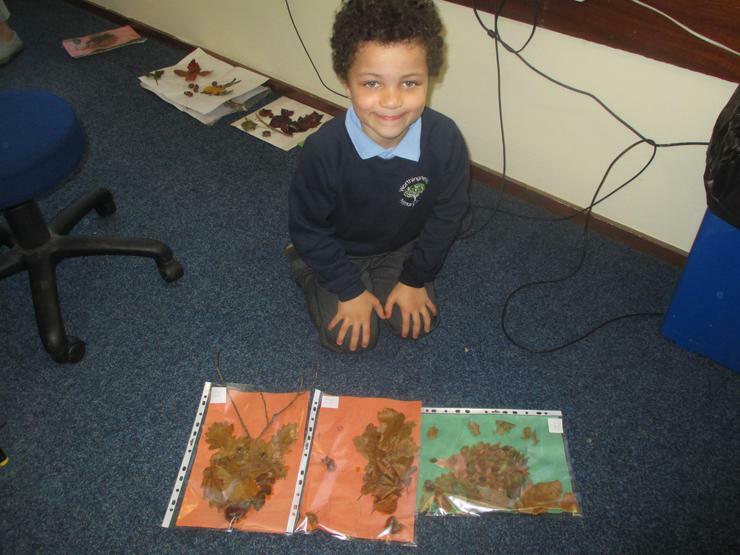 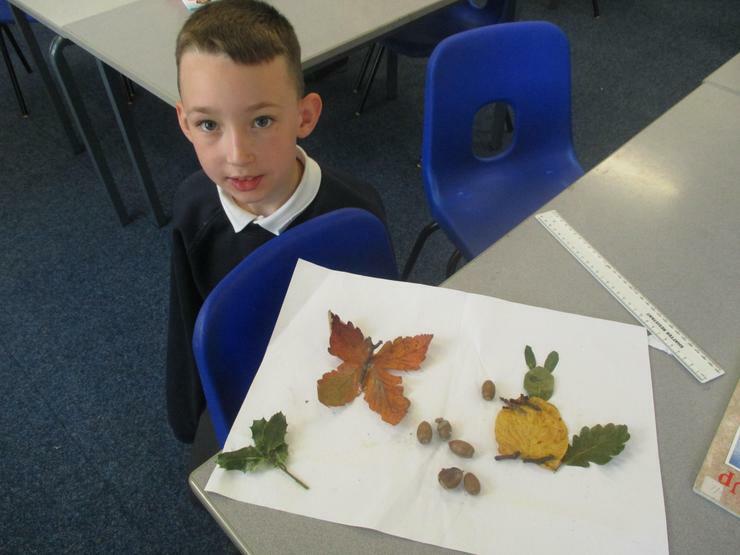 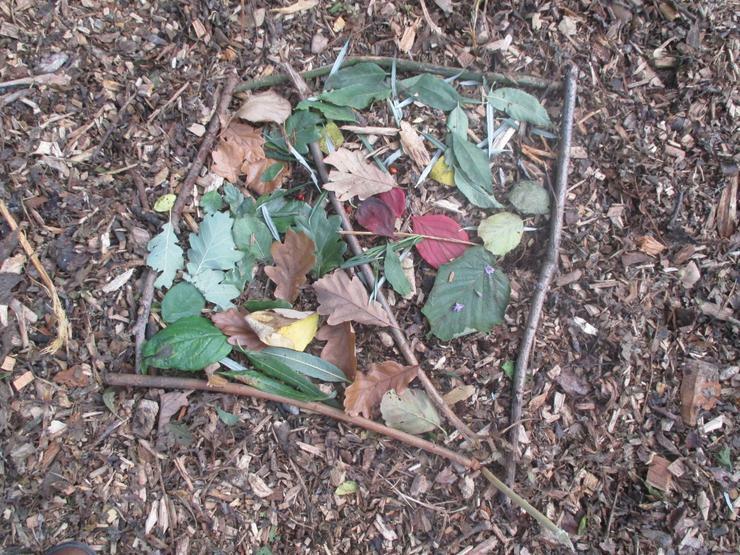 This half term we will be basing our learning around the books 'Leaf' by Sandra Dieckmann and 'Wild' by Emily Hughes. 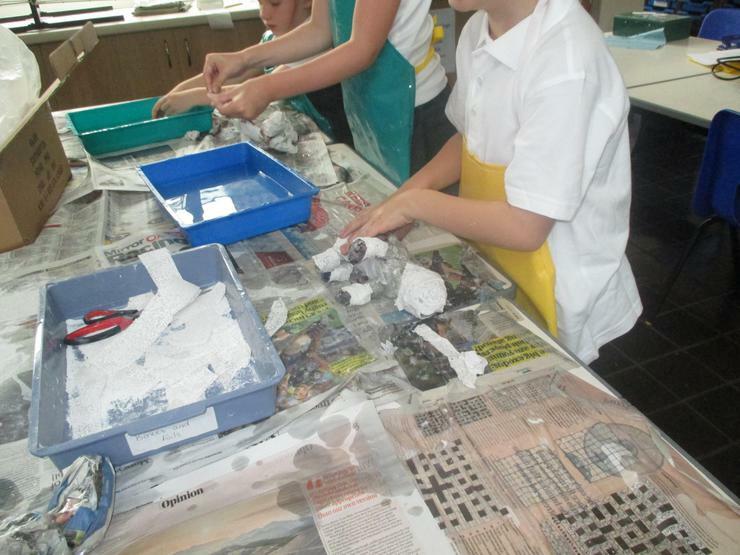 We will be linking subjects such as Art, Science, Geography and Design and Technology to this topic. 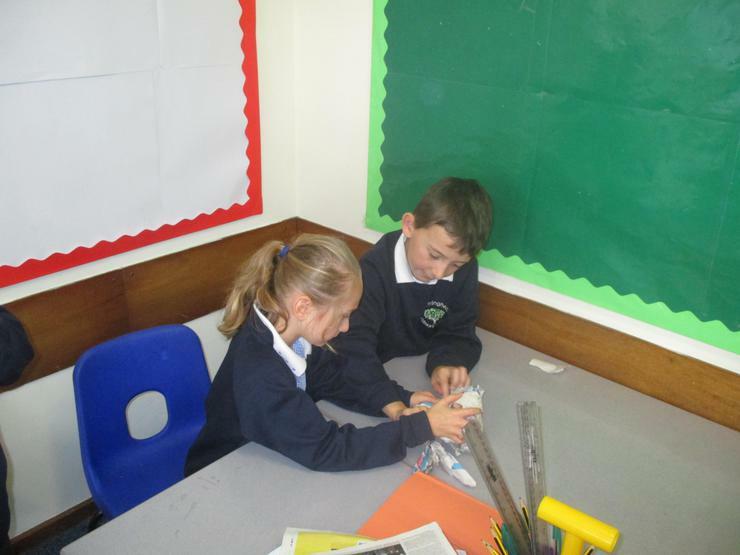 Keep checking back to see what we have been up to. 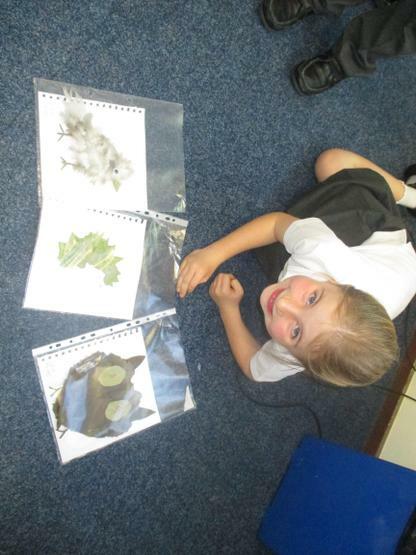 After reading the book 'Leaf', we started to research information about polar bears. 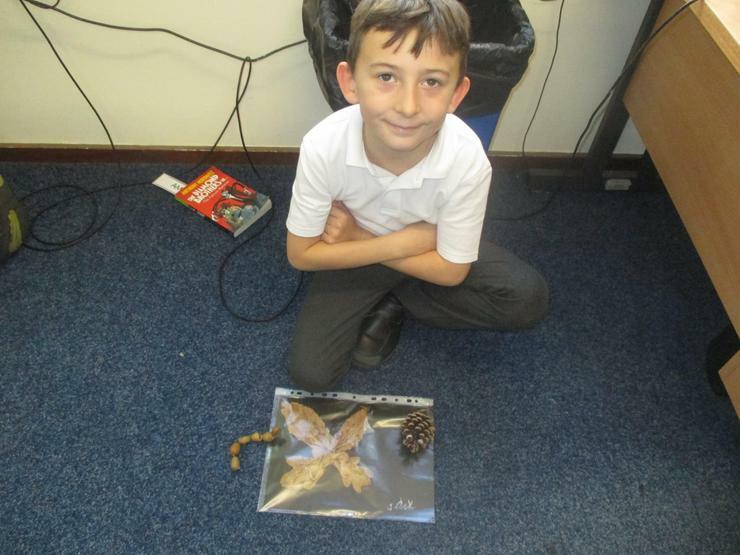 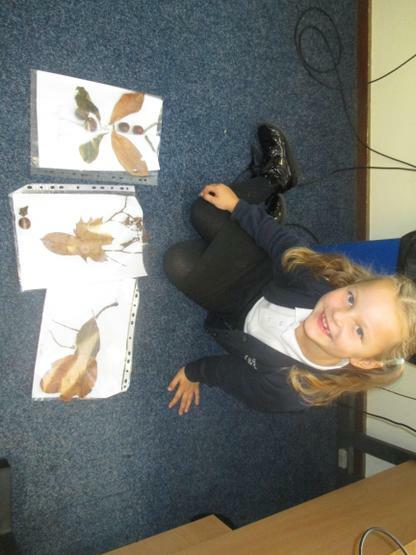 We found out a range of facts about where they live, how they survive and how dangerous they can be. 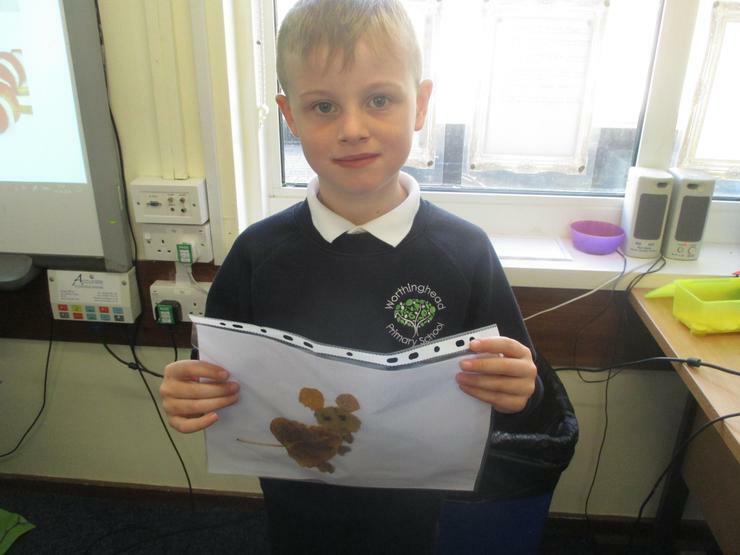 We then studied a variety of different pictures and videos of polar bears and observed how they move, their shape and their form and tried to replicate this in our sketches. 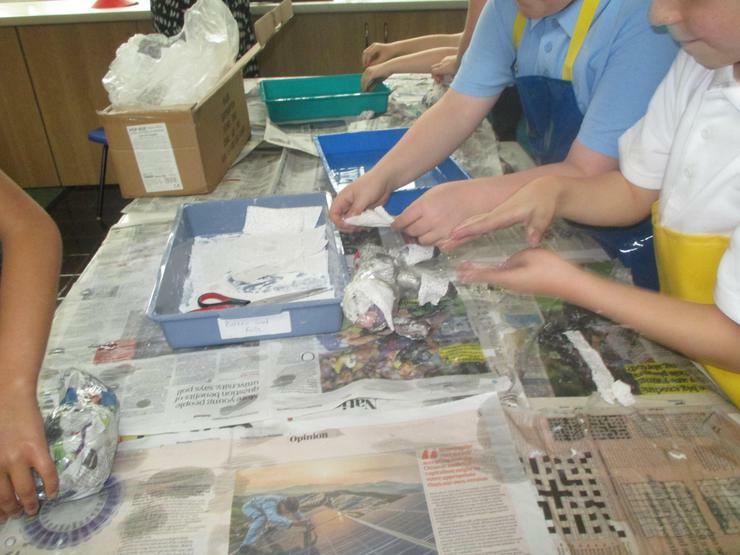 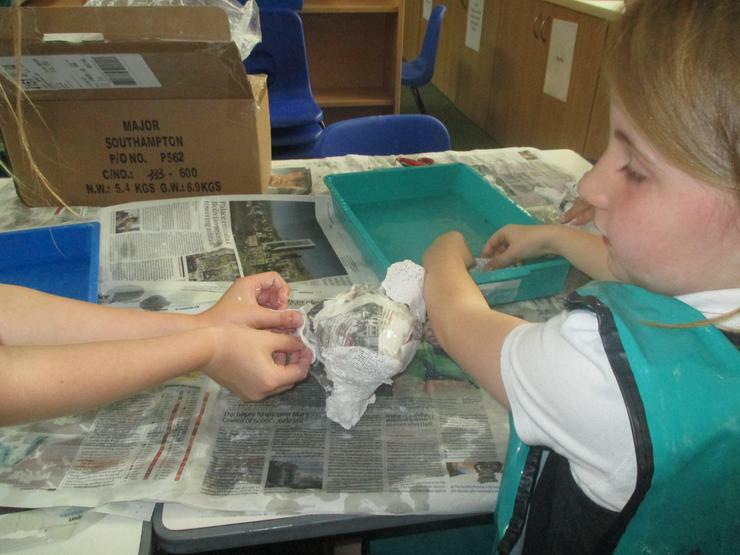 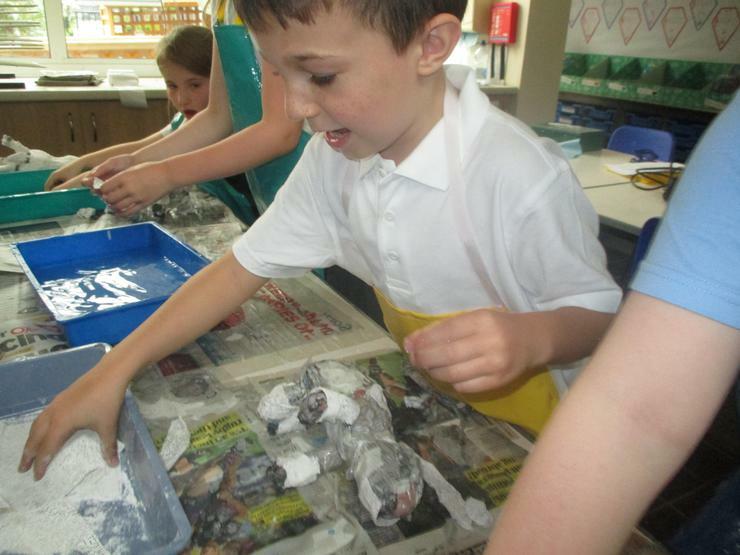 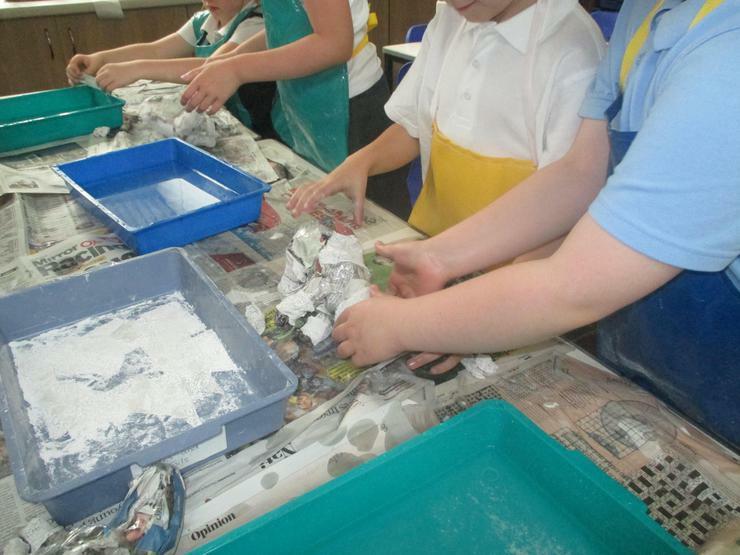 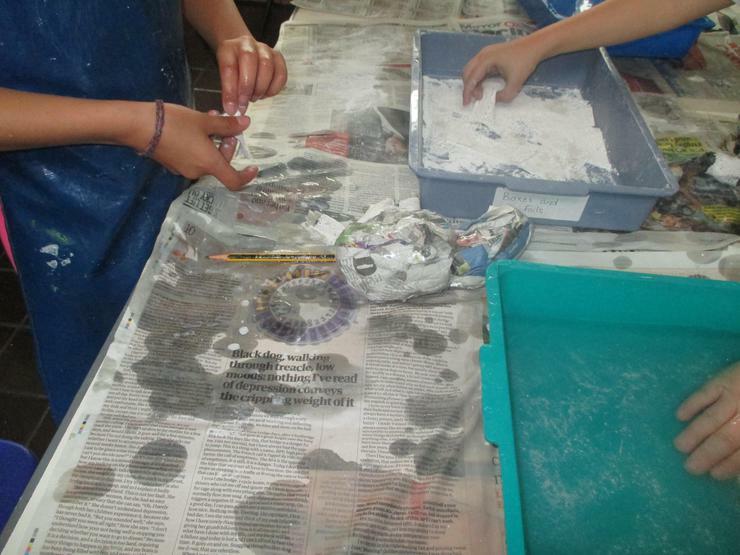 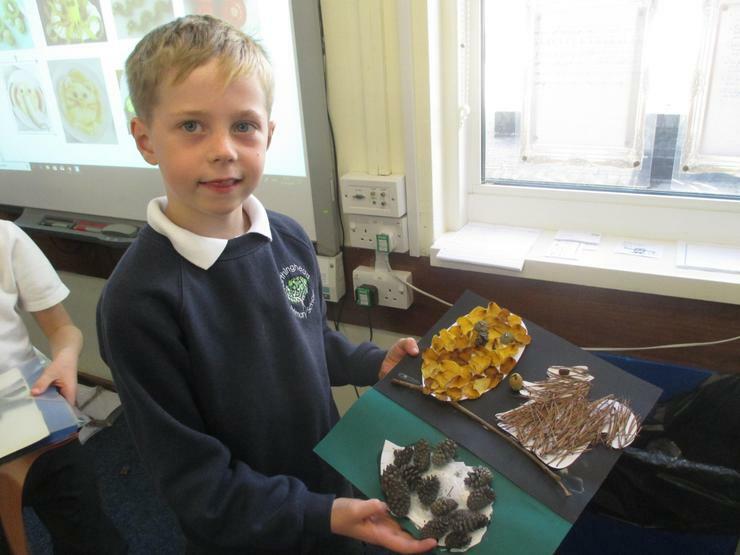 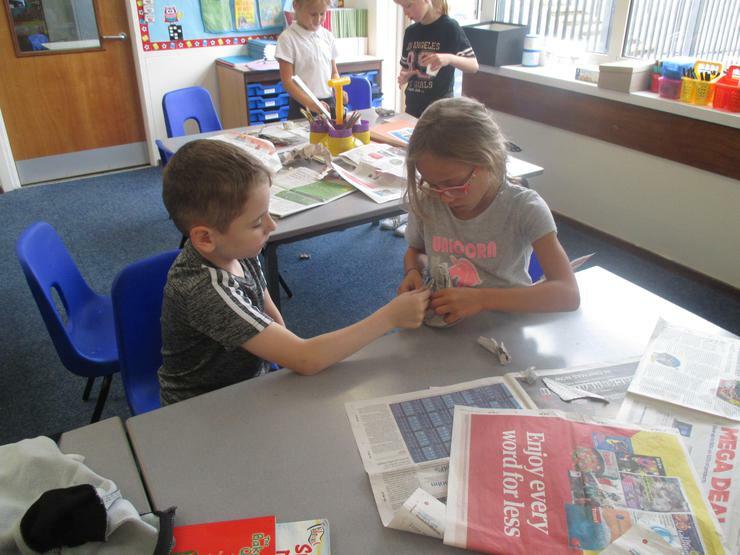 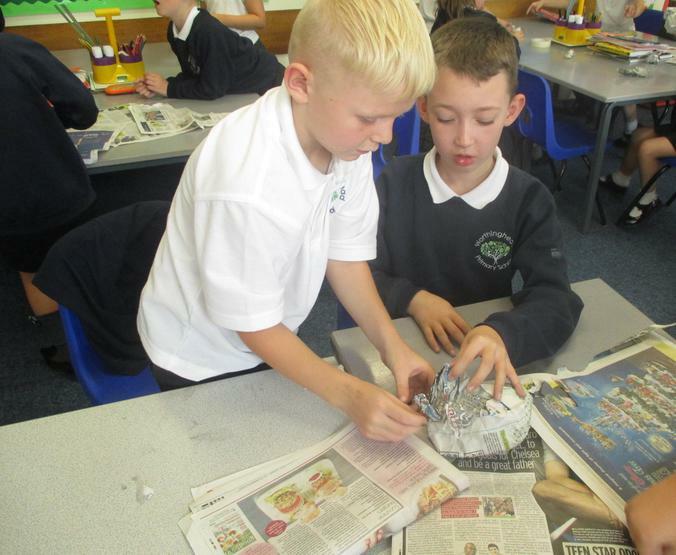 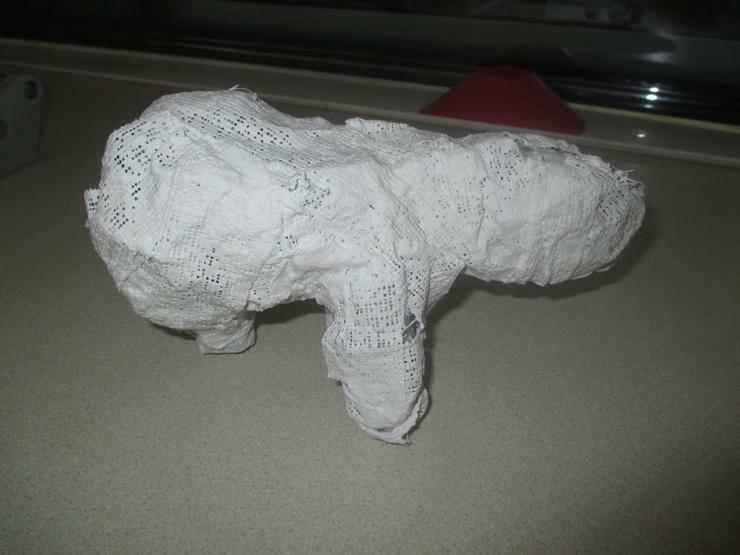 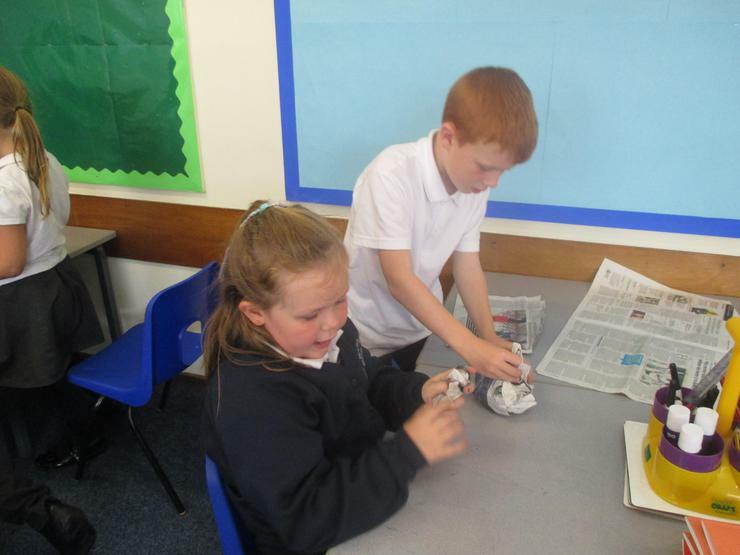 After that, we began to sculpt the shape of polar bears using a range of different materials in order to make our designs 3D. 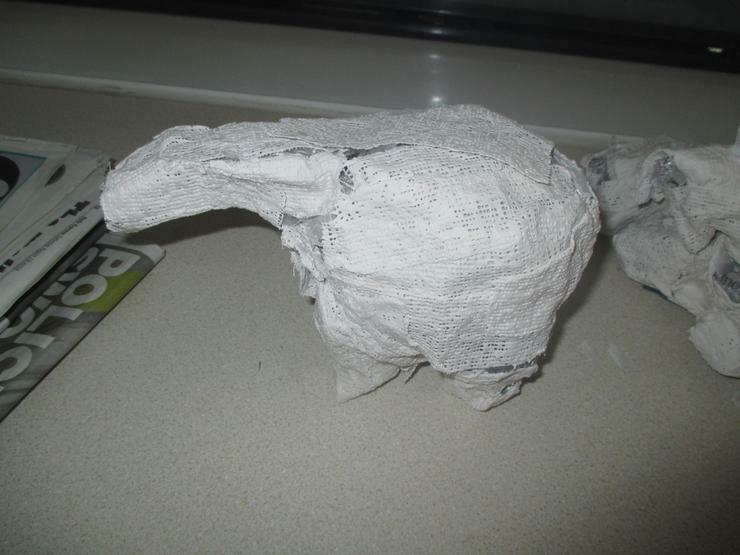 Once the Modroc dried, we used marker pens to add small details such a nose, eyes, ears and paws. 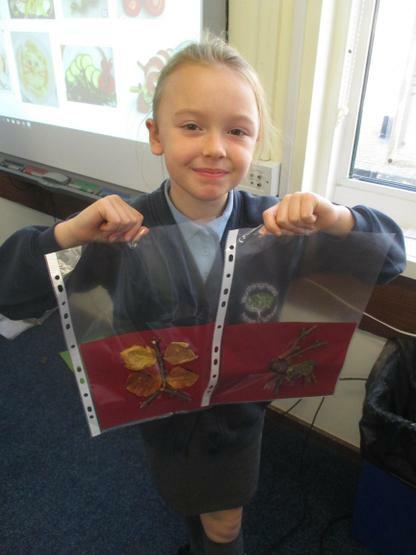 These looked really effective and we worked really carefully with our partners to ensure that we did not break our lovely (but very delicate) creations. 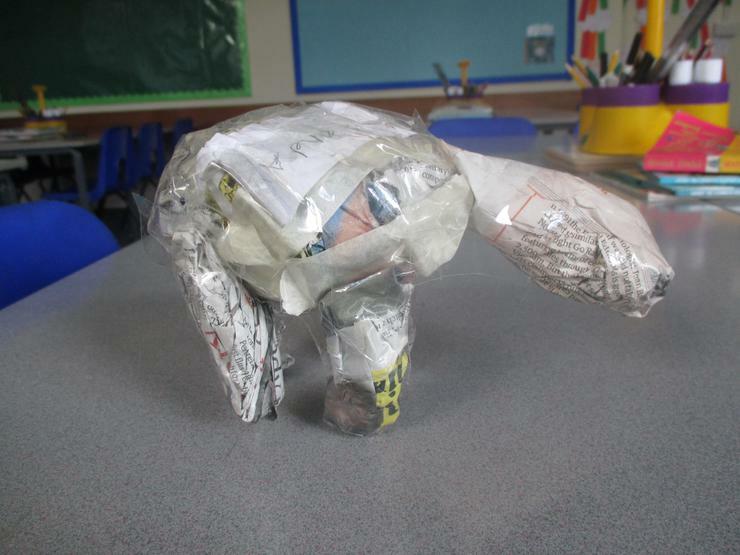 After we made our 3D models of polar bears we then created icebergs by ripping, tearing and taping cardboard boxes, card and other materials to use as a backdrop for our polar bear photo shoot. 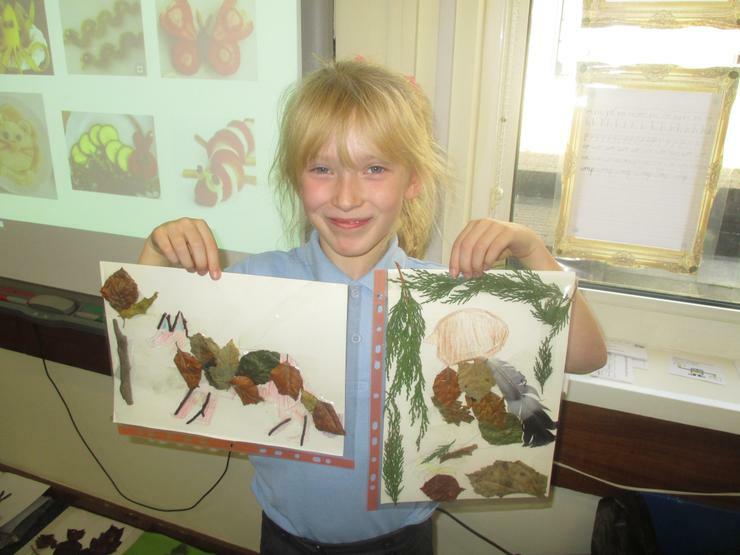 Our finished products are shown below! 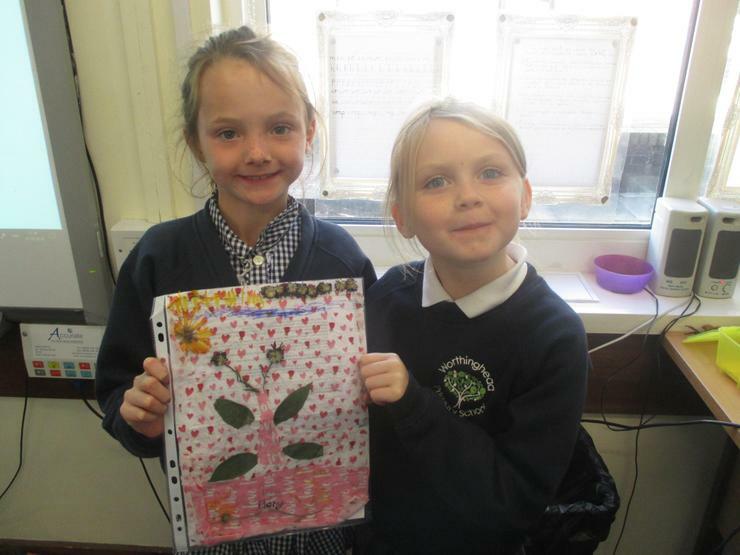 We are really proud of how they came out. 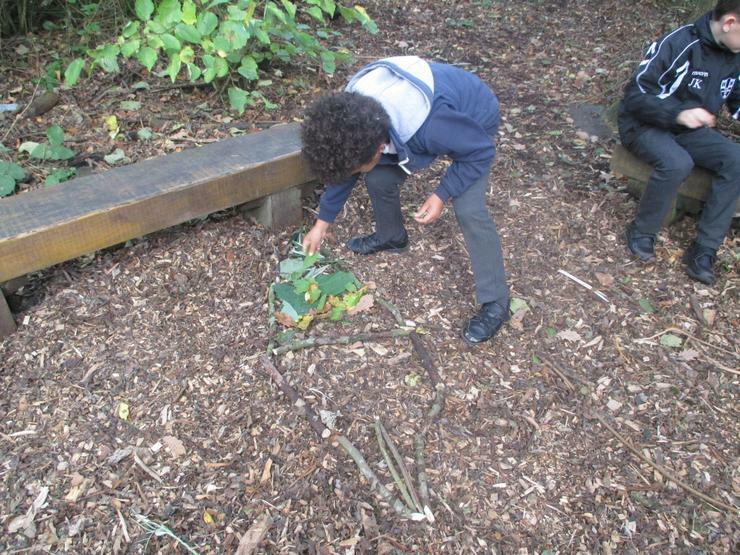 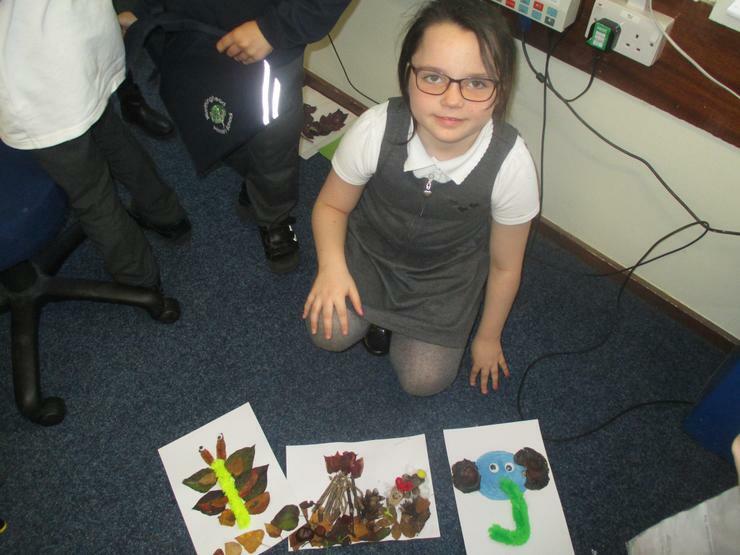 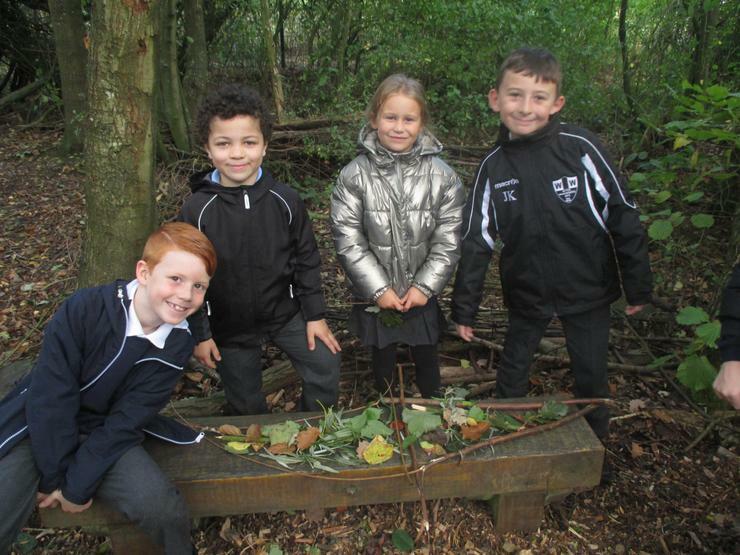 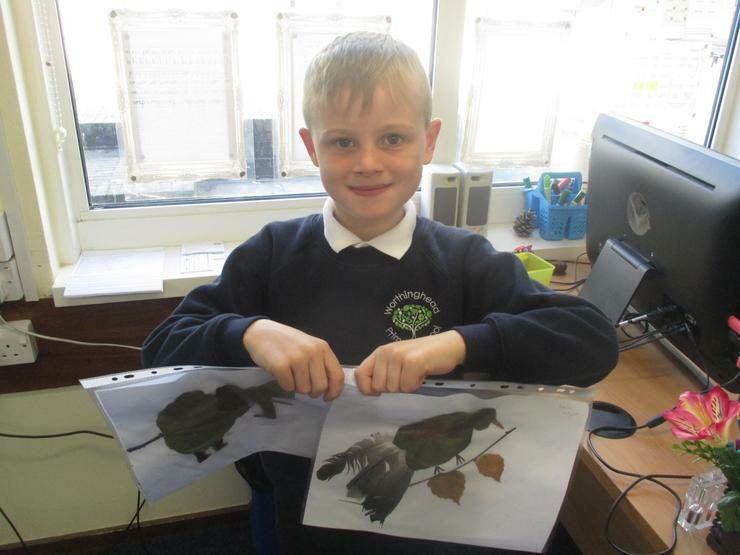 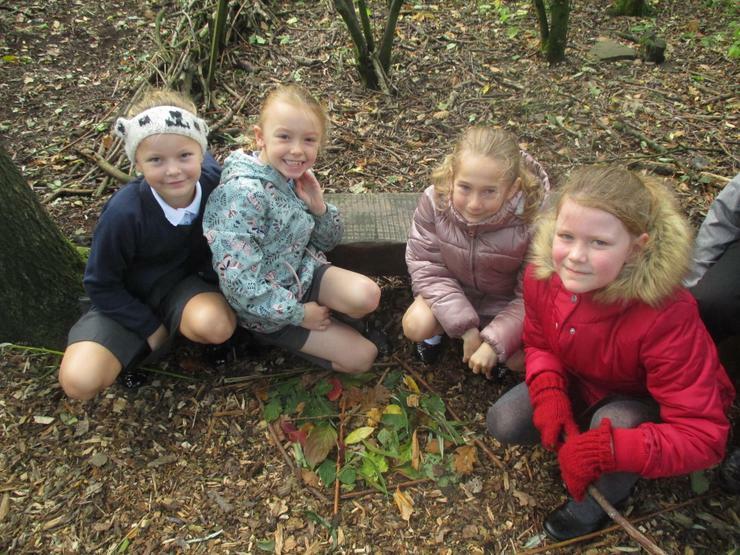 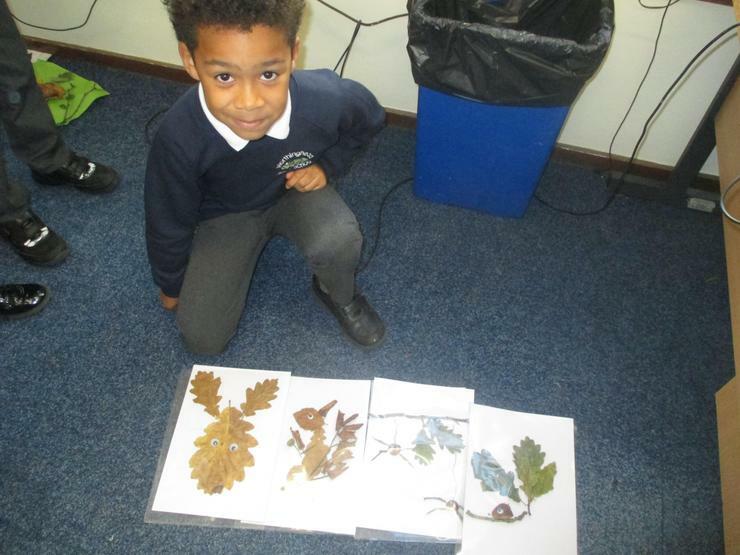 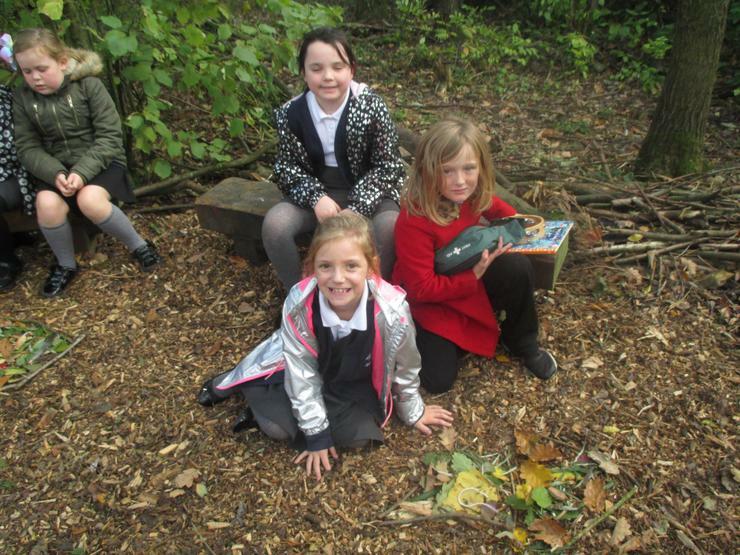 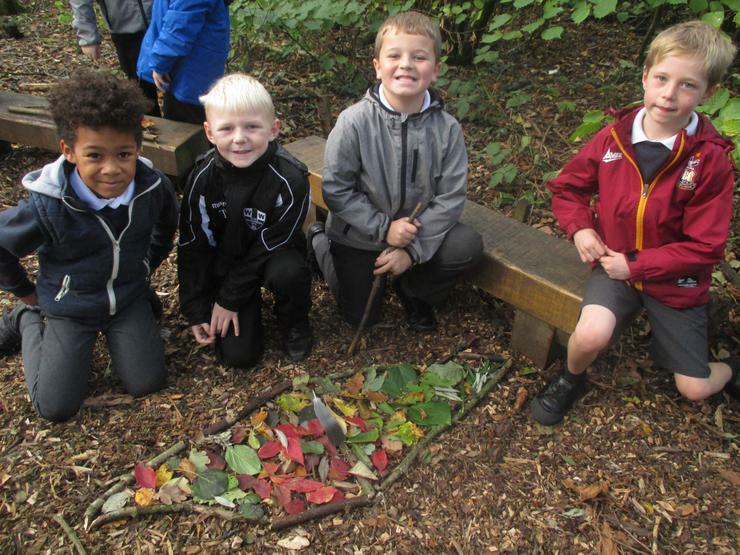 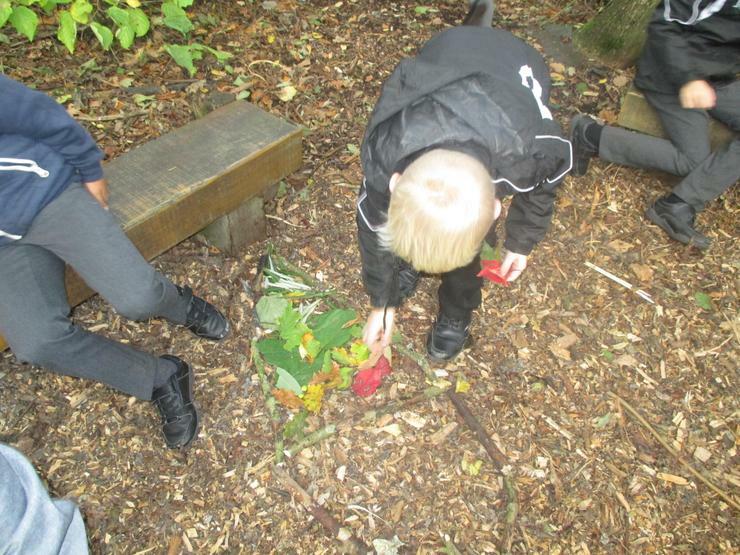 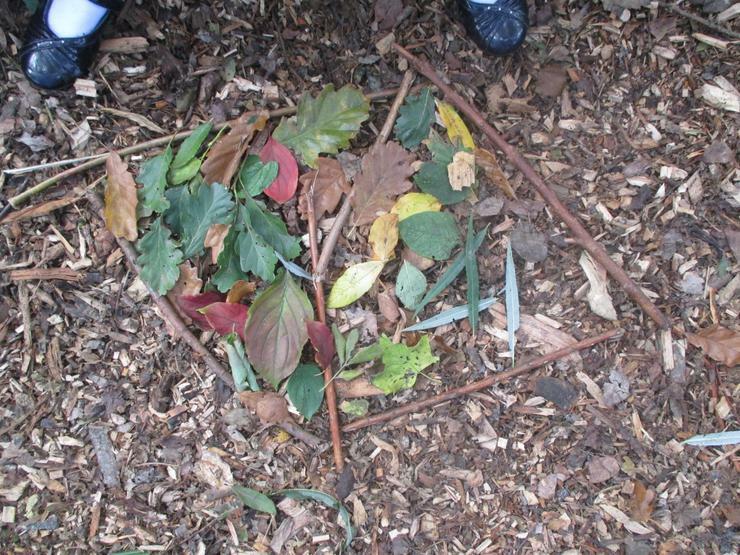 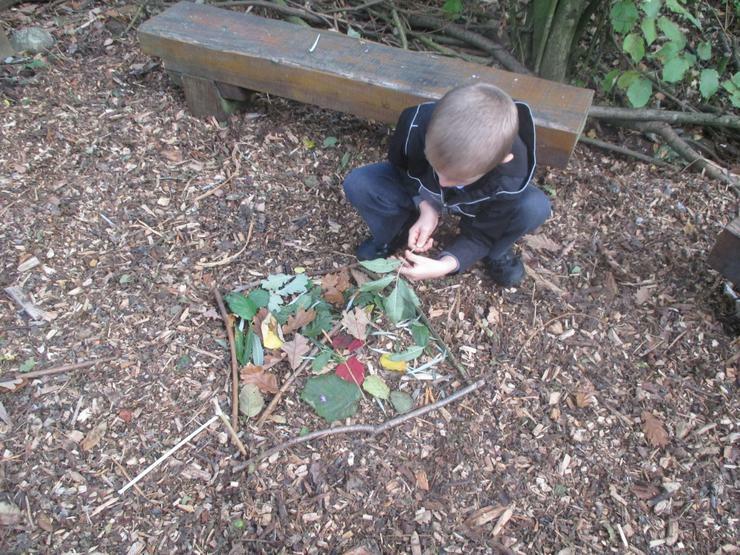 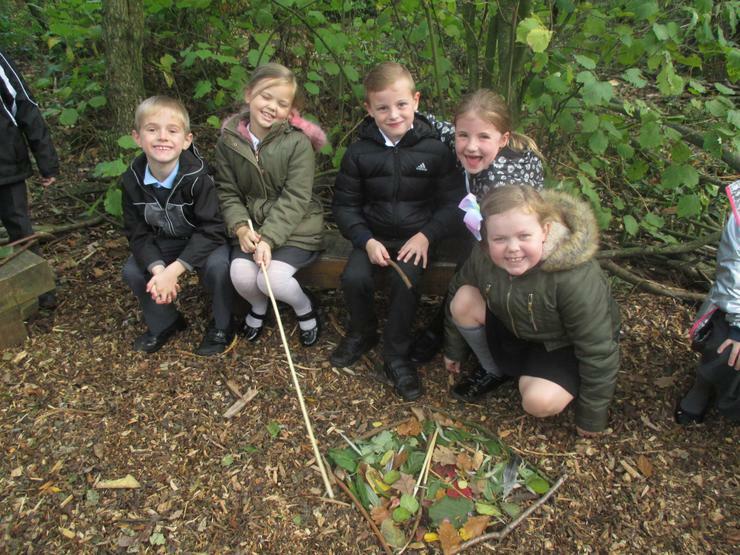 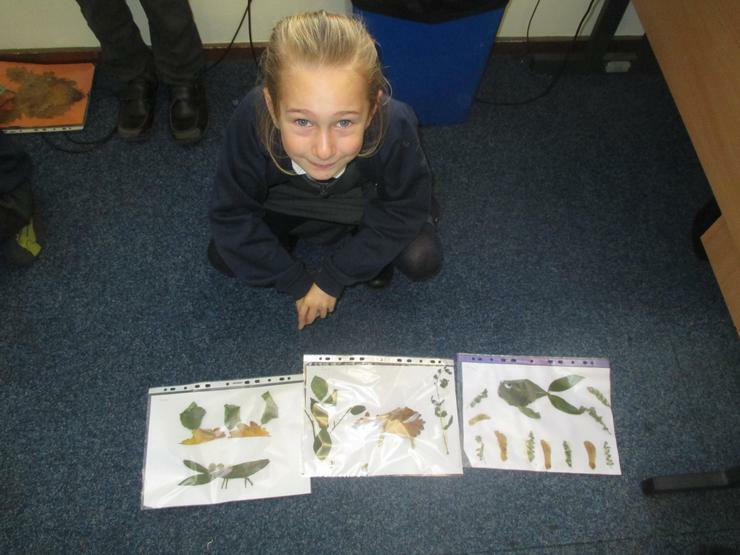 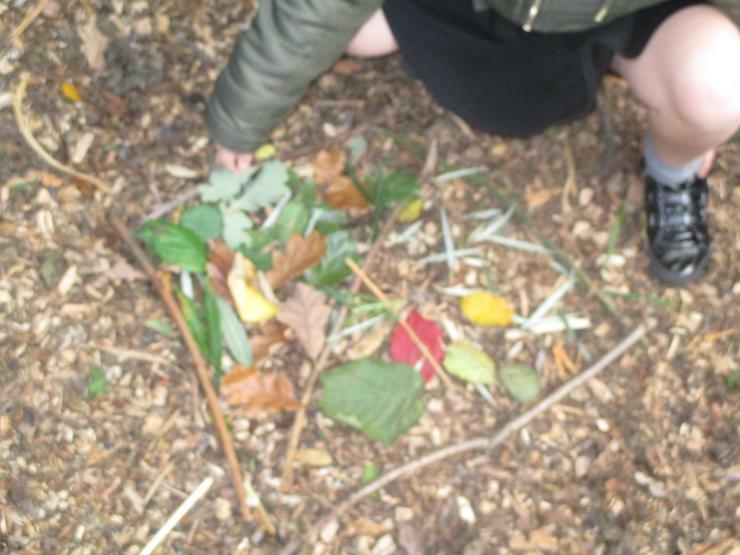 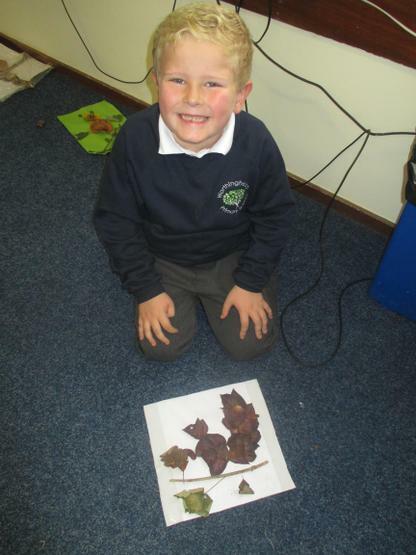 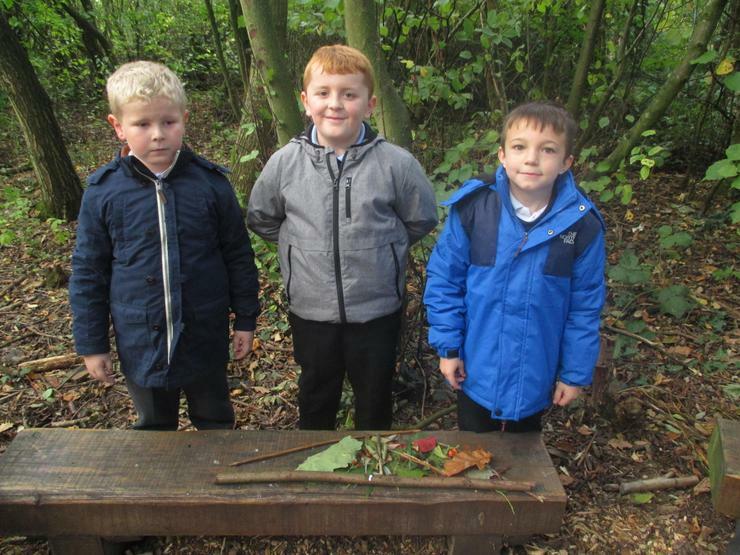 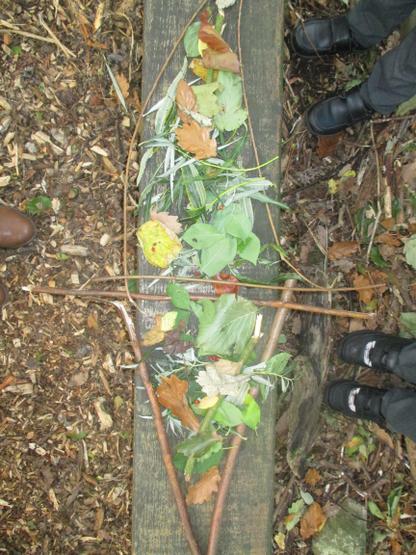 We also went to The Green Woods this half term to try to recreate the wings that the main character Leaf makes in the story we have been reading. 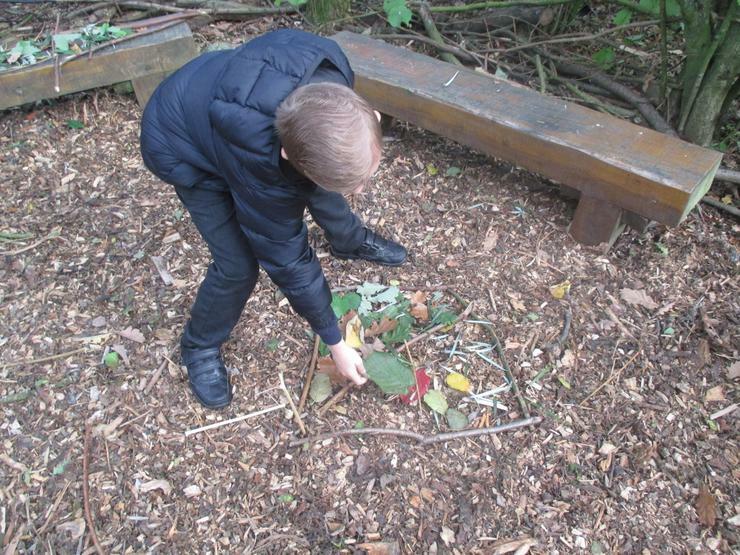 The stranded polar bear hunts high and low and tears down lots of twigs and leafs to try to make a pair of wings so that he can fly home. 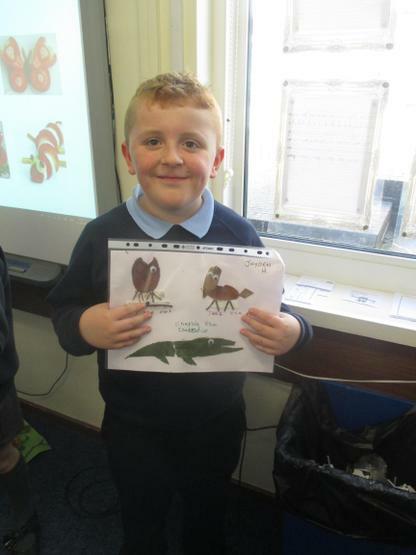 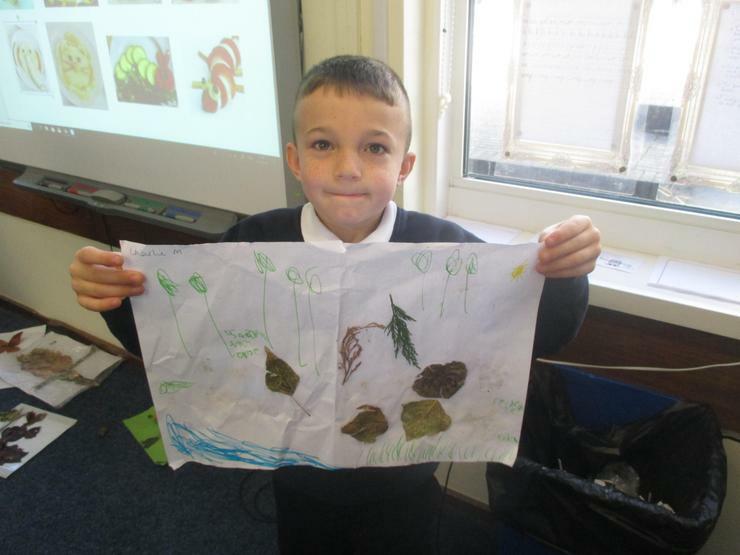 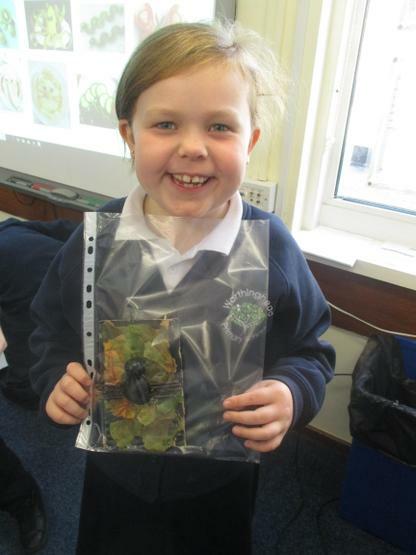 Throughout the term we learned about different climate zones around the world and researched how certain foods were grown, the conditions they needed to grow effectively, how they were harvested and the journey they took to reach our supermarkets. 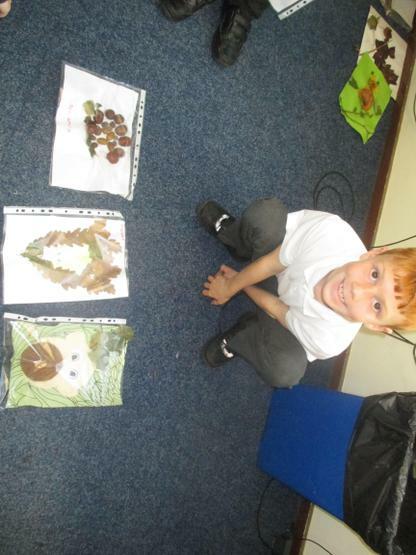 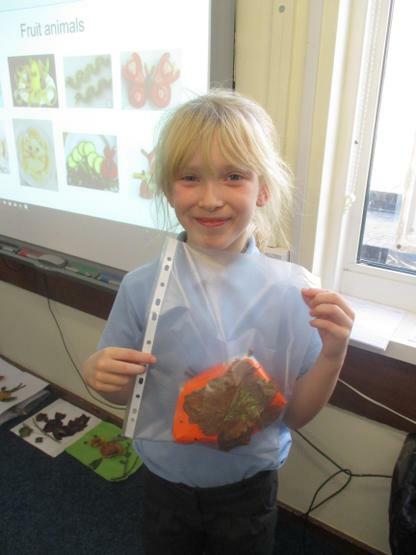 So to finish off the term, we linked our learning from Science about healthy eating and the human body with our Geography learning and made healthy snacks out of imported and locally grown food. 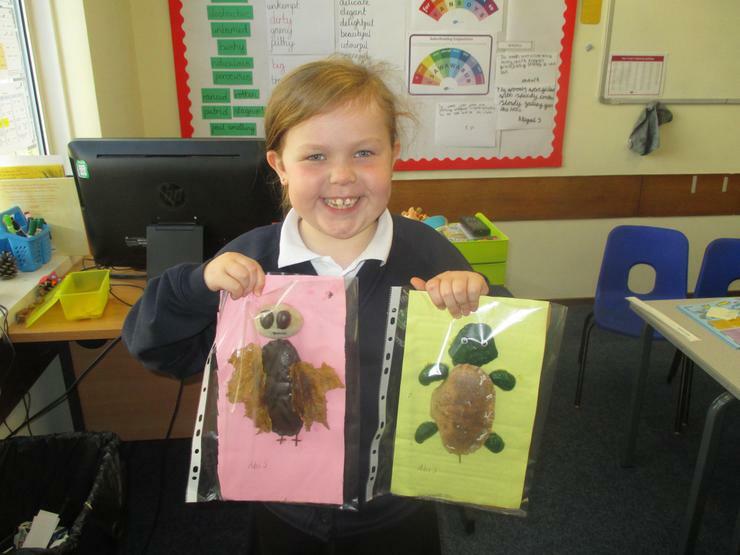 I would just like to thank everybody for their fantastic contributions of homework this half term. 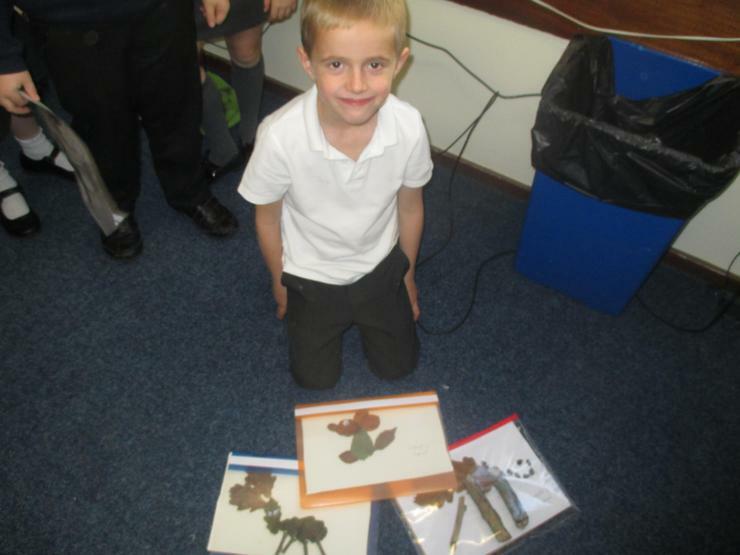 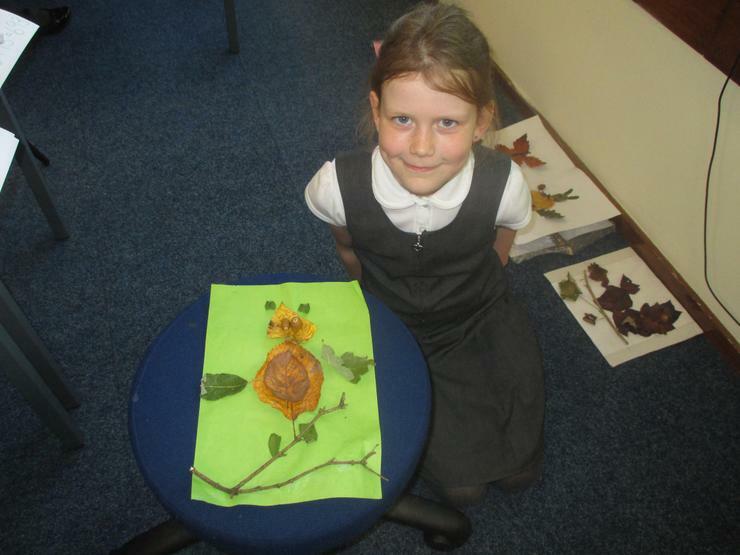 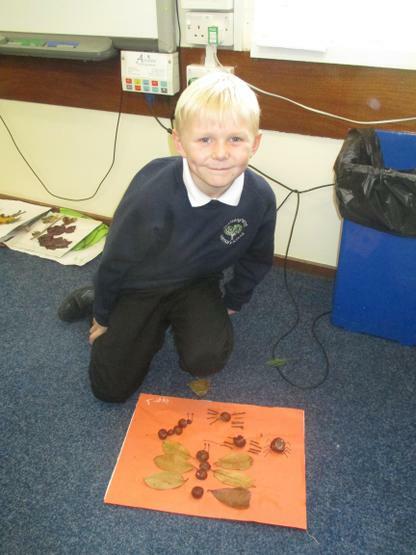 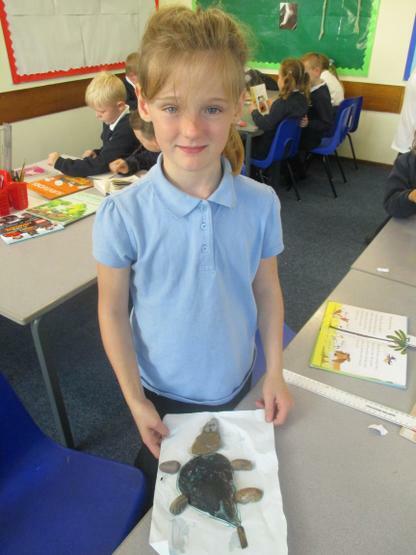 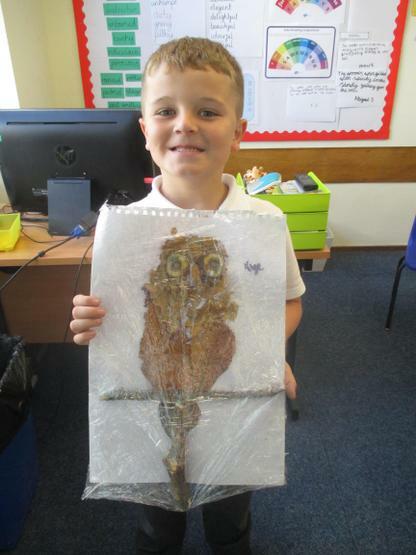 The children's creations were truly brilliant and we displayed them all around the classroom with huge pride! 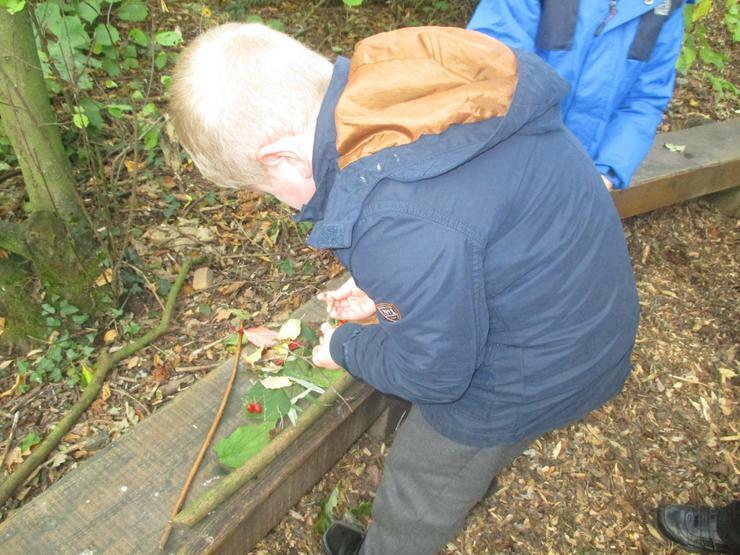 Many other members of staff commented on how fantastic they were.